Hi Michelle, You will fall in love with Tanya too! Her tutorials are amazing. 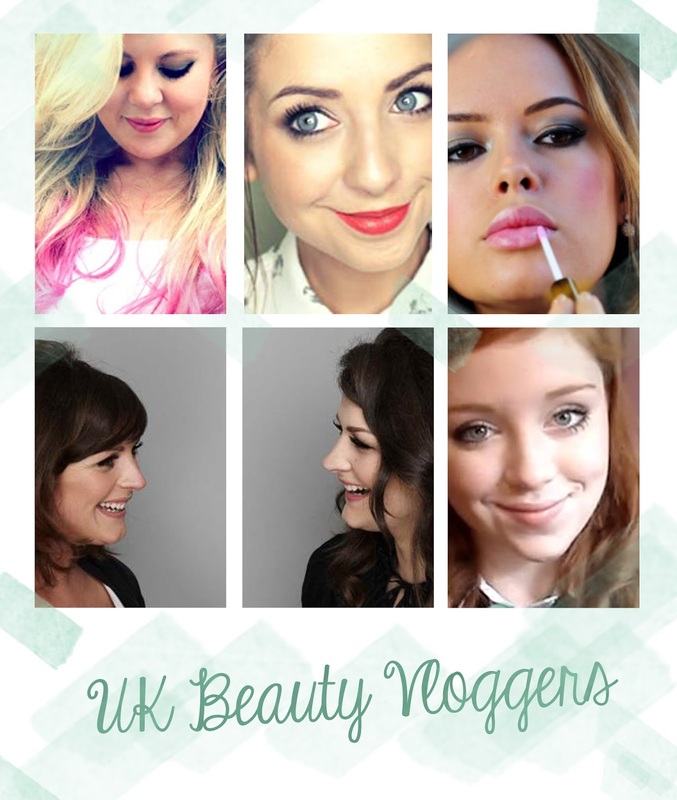 I love UK Beauty Vloggers too! 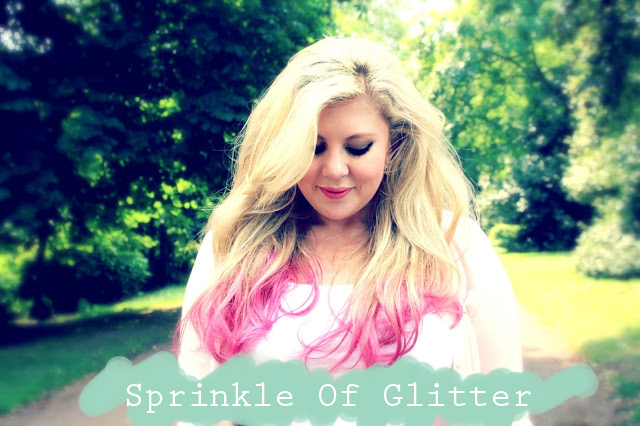 I love watching Tanya Burr! Shes great! I also love Carli Bybel from NJ! Shes beautiful! Wow Carli is beautiful! 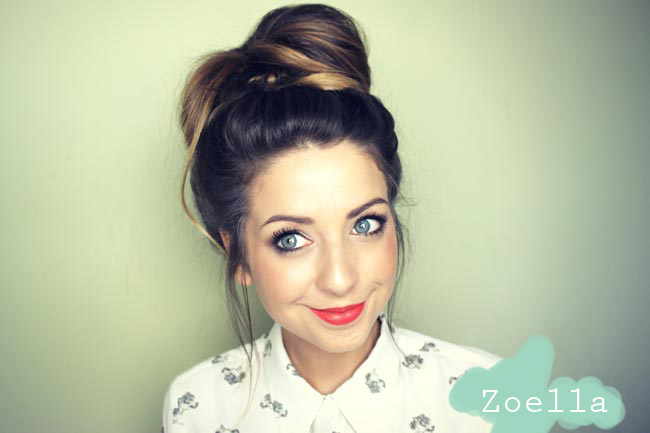 definitely going to check out some of her videos tonight! 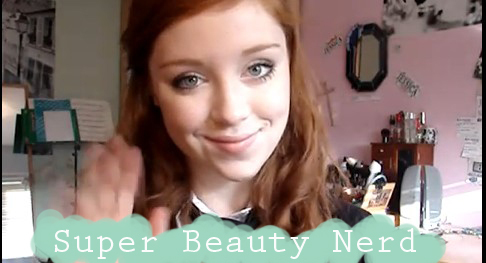 Hi Rhiannon, glad we are not alone in our love of beauty vloggers! They do give really good advice don't they, I really love watching their second channels too.